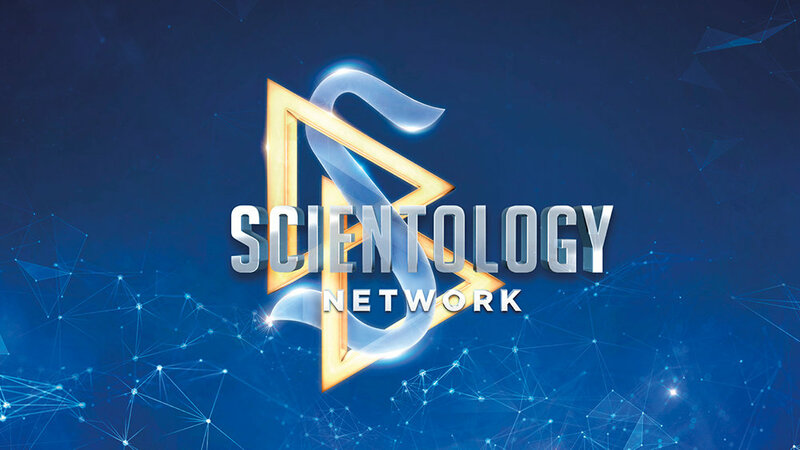 Scientology Network’s INSIDE SCIENTOLOGY, the exclusive series that provides unprecedented access to the facilities and behind-the-scenes operations of the Church of Scientology, presents Flag, on November 5, 2018. In this episode, INSIDE SCIENTOLOGY travels to the spiritual headquarters of the Church of Scientology in Clearwater, Florida. Known the world over as Flag, this awe-inspiring, 21st-century cathedral is an architectural masterpiece. But what draws Scientologists from 159 nations across the globe are the services provided within, the spiritual technology that is the beating heart of the fastest growing religion on Earth.